These properties are soothing, relaxing, invigorating and energizing and make this unique oil. The Frangipane or also known as "plumeria" is one of the most beloved flowers! Identified by its exquisite fragrance of charm and beauty, flowers inhibit many wonderful attributes! The flower in its various forms has served humanity for centuries. The products we encounter every day frangipani extract compounds are not new! The exotic flower has been cultivated for centuries. The flower has its origins in Mexico, Venezuela and Central America. At first people were amazed to see these flowers with the scent of attributes such as air. And gradually the fame of the flower is made ​​around the world and therefore this flower is now grown worldwide. Not only perfumes but also for many other uses too. 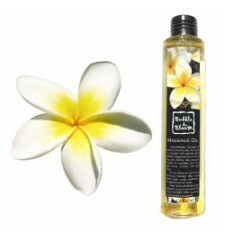 The most common uses of oils and extracts of frangipani result in perfumes and fragrances. People apply the perfume Frangipane with great pride because they know they will have a scent enjoyed by all. The fragrance of flowers is a proactive and remains present throughout the day. 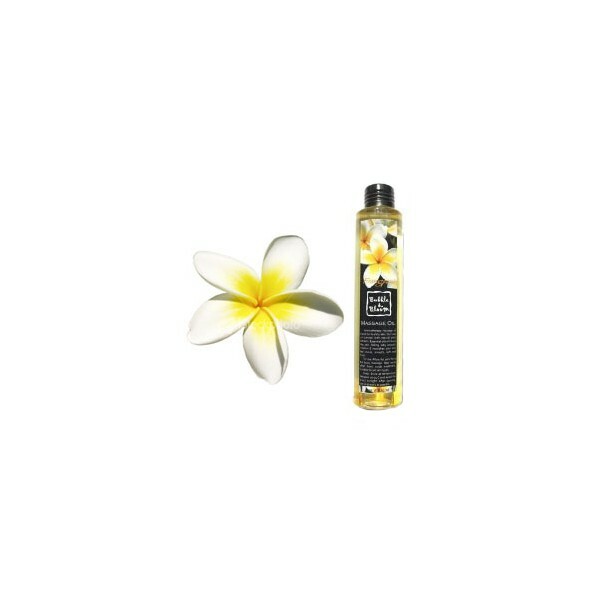 Soaps, baby oils, hair oils and many other products use the oil of frangipani. The Frangipani has a fragrance that calms the mind and removes all the accumulated tension. Its scent is known to be an aphrodisiac. 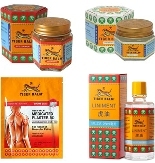 The massage oil or adding Frangipane in the bath water is quite useful in revitalizing blood circulation and energy flow in the body. The Frangipani (Plumeria) is a beautiful tropical plant native to warm areas of the Pacific Islands, South America and the Caribbean. Therefore, it grows in abundance in places like Vanuatu in Hawaii. The frangipani flower has long been prized by Melanesians and Polynesians as floral arrangements (such as Lei) and for medicinal purposes. Also called the Flower Lei, the tree can reach a height of 10 meters in the tropics, while in milder climates, their growth is limited to small trees. The frangipani trees prefer dry sandy soils in full sun. The Plumeria is a plant extremely durable in that it can be grown in colder climates as a potted plant, you move inside or outside depending on outside temperature.